We ship to APO (Army Post Office), FPO (Fleet Post Office), and DPO (Diplomatic Post Office) addresses. The United States Postal Service (USPS) delivers all shipments to military and diplomatic addresses. Most domestic shipping options are available for APO, FPO, and DPO packages. Standard rates typically apply. During checkout use the following guidelines when entering your APO or FPO shipping address. Address to a specific person. Enter the service member's full name and unit. Enter either APO, FPO, or DPO in the city textarea. Select either AA, AE, or AP from the state drop-down list box. Enter the zip code. If no zip code is assigned enter '00000'. 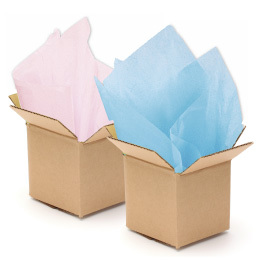 Most domestic shipping options are available for APO, FPO, and DPO packages. Standard rates typically apply.